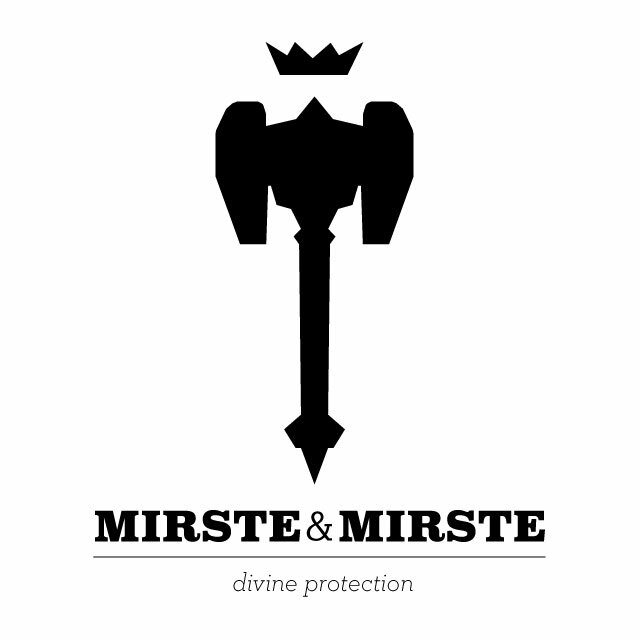 Divine Protection; Dand good lawyers. This is a law firm I can get behind. [Divine Protection] from the [Judgment] of your enemies!